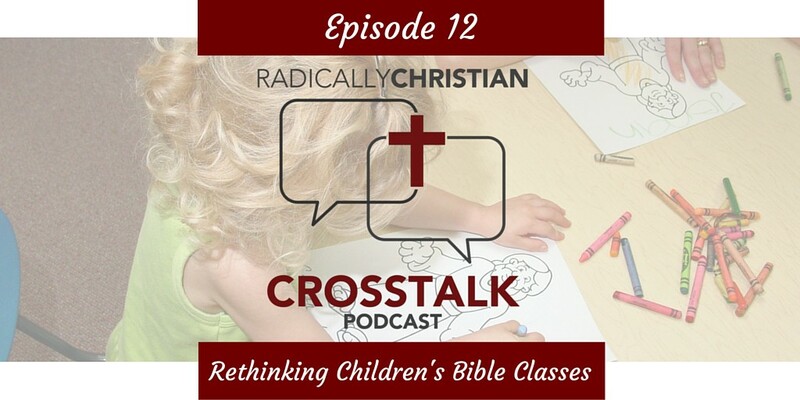 In this episode of the CrossTalk podcast, Luke Bower and Wes McAdams discuss how many congregations need to fundamentally change how they think about and conduct children’s Bible classes. Are we thinking about Bible classes the right way? 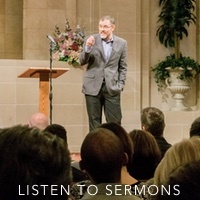 Is there a better way of doing Bible classes? Who should teach children in Bible classes, what should they focus on, and how should they teach? These are some of the things discussed in this week’s show.